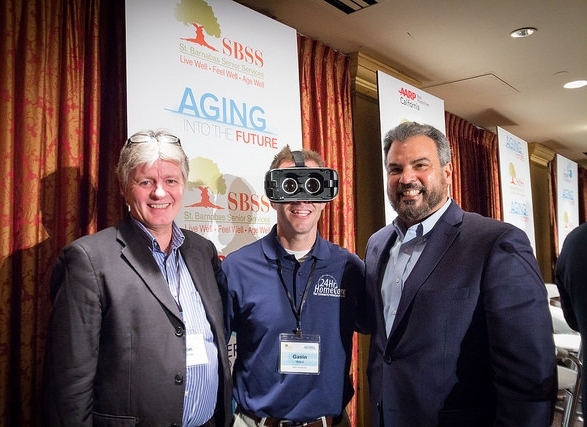 St. Barnabas Senior Services (SBSS) is eager and proud to announce the 2nd Annual AGING INTO THE FUTURE Conference that will be on March 2nd, 2018. 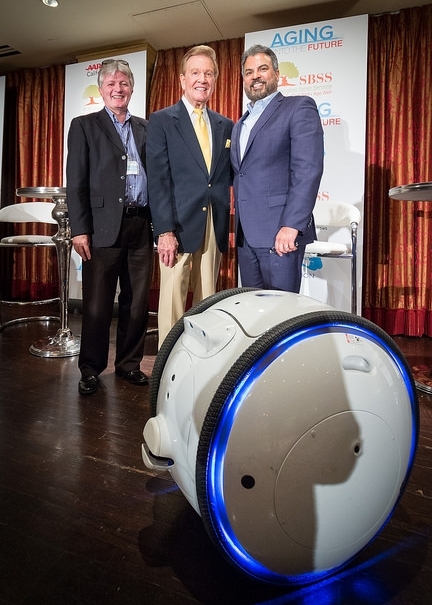 This is the perfect opportunity to explore cutting-edge technology and solutions that will help people Live Well, Feel Well and Age Well. We want to give a very special thank you to our Co-Presenting Sponsors The Eisner Foundation and AARP California. Thank you for believing in the work we do and joining us as we embark on this journey. 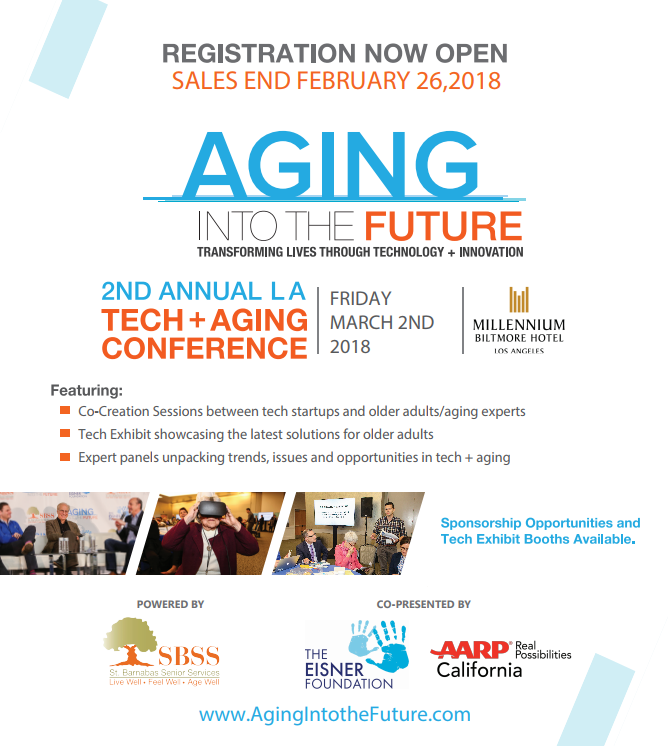 LA'S first Tech and Aging Conference will be held Thursday, February 16th, 2017 at the California Science Center-Loker Conference Center. 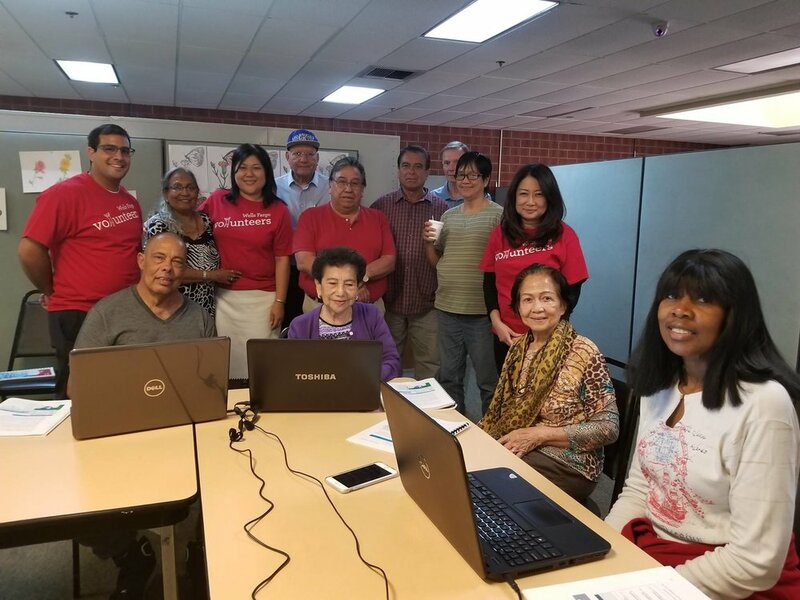 AGING INTO THE FUTURE will shift the conversation around innovation and technology for older adults in Los Angeles and beyond. 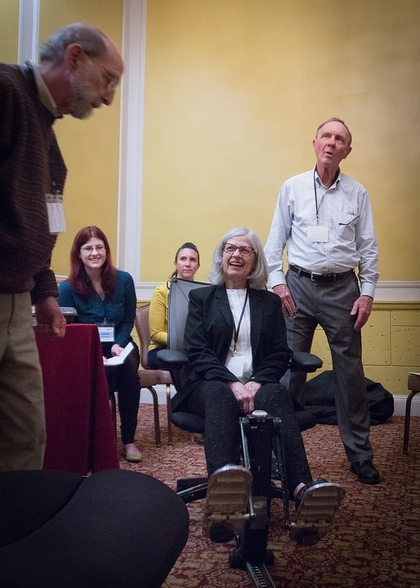 Join us as we explore Tech + Social Connection, Tech + Mobility, Tech + Caregiving, and Tech + Health & Wellness with aging experts, service providers, entrepreneurs, tech companies and designers.